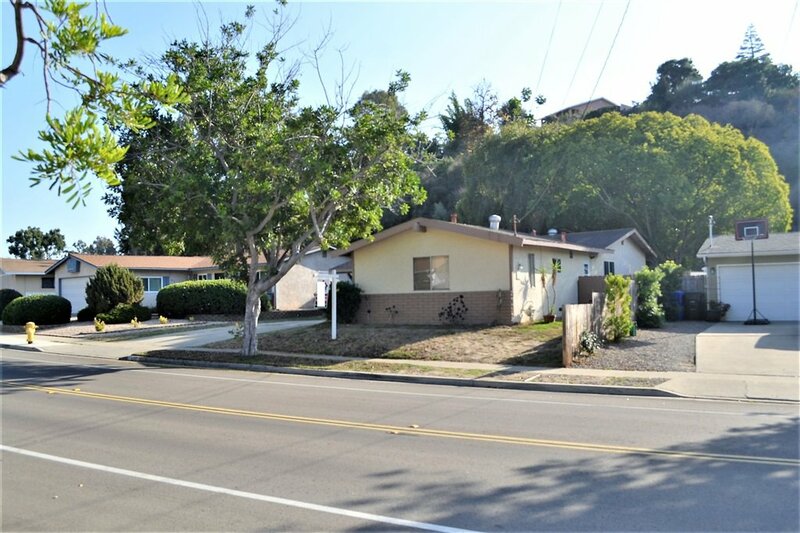 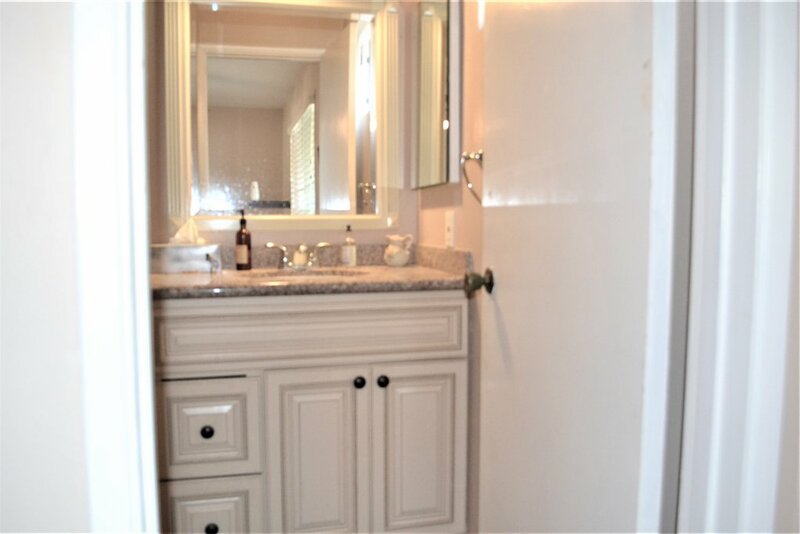 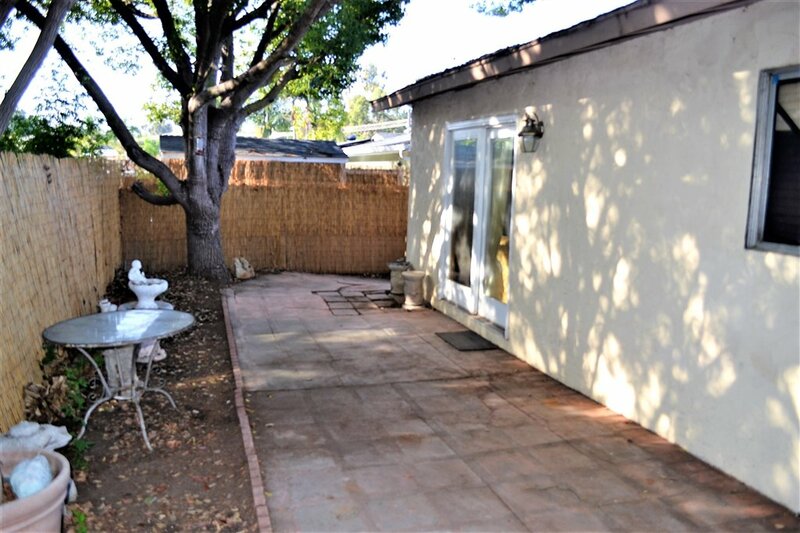 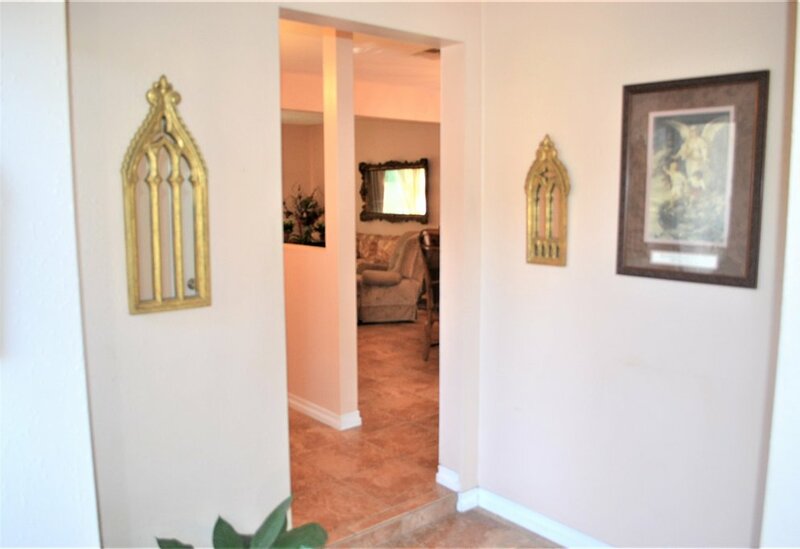 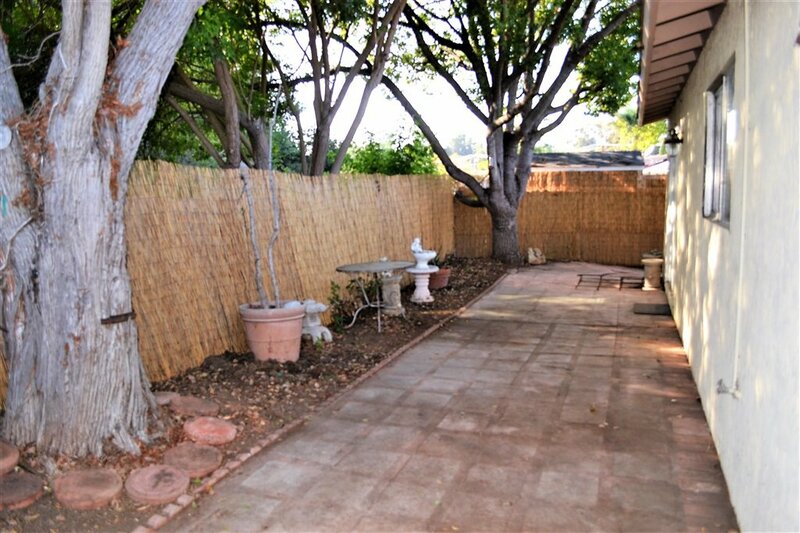 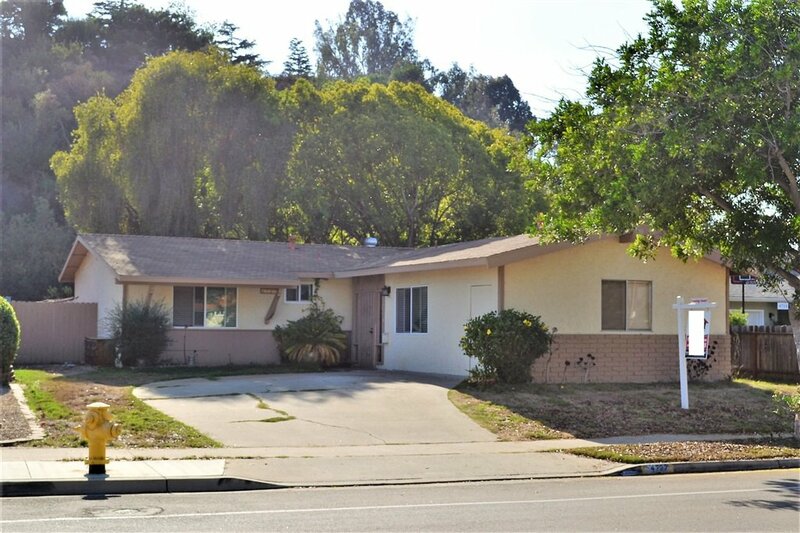 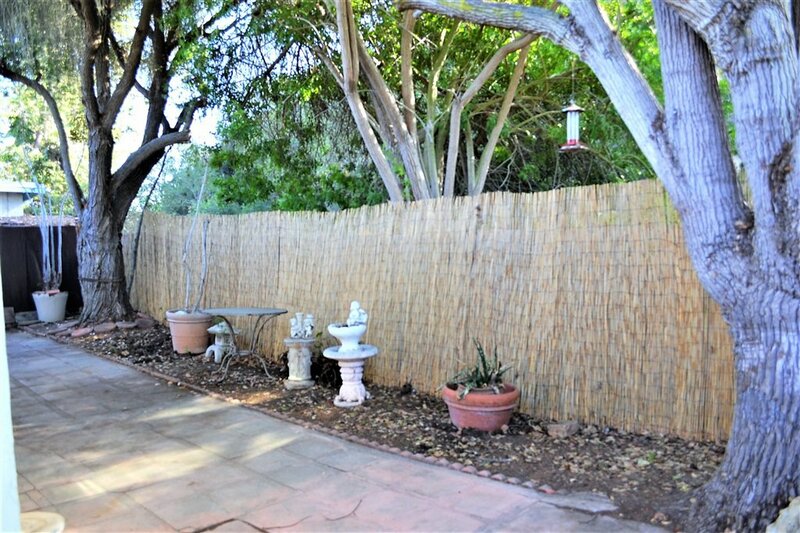 Cute, single story home in nice, quiet Clairemont neighborhood. 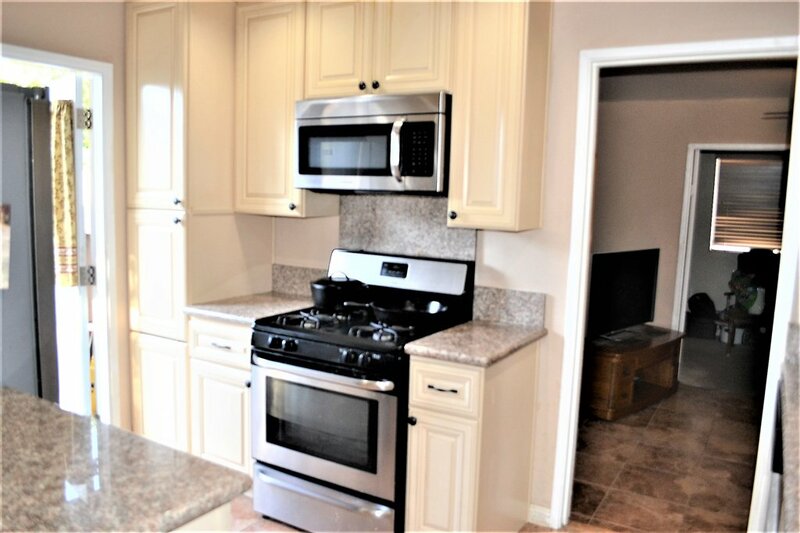 Features include nicely upgraded kitchen with granite counter-tops, stainless steel appliances, custom cabinets and recessed lighting. 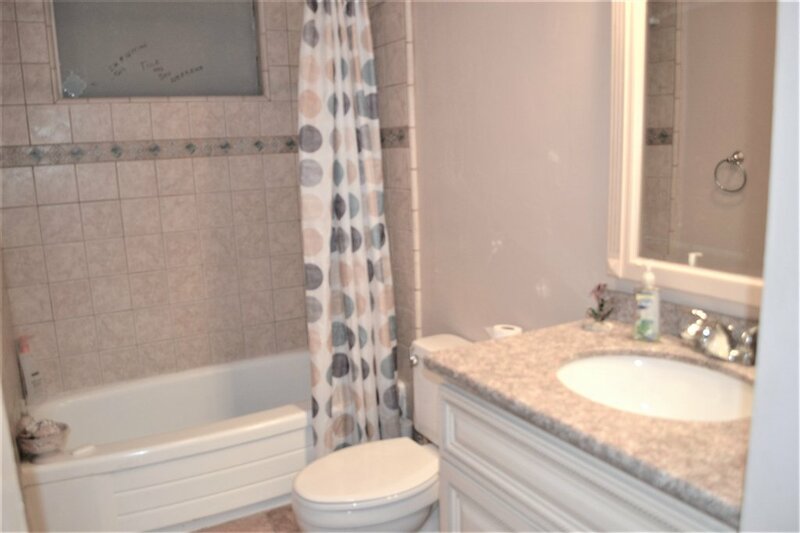 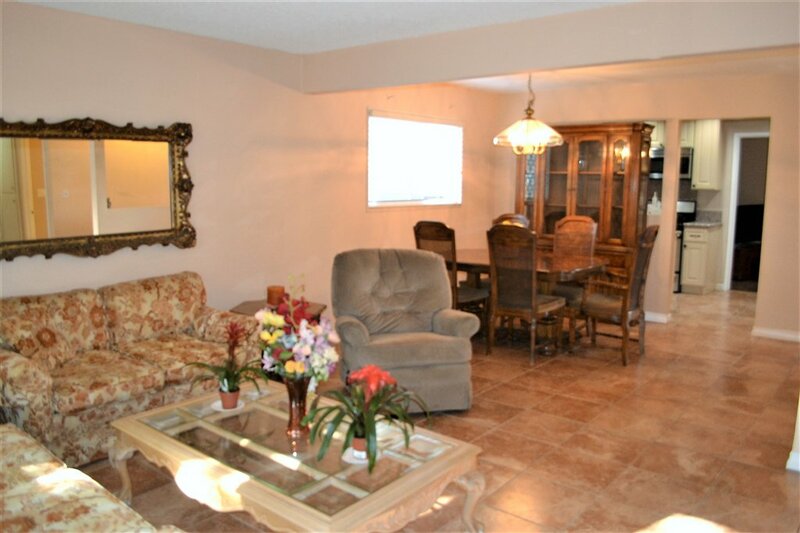 Other features include tile flooring in living areas, updated bathrooms and indoor laundry. 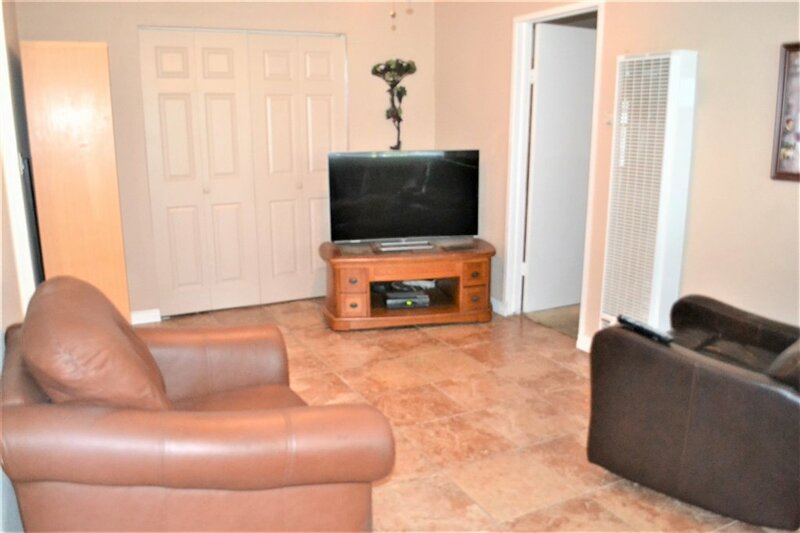 Sliders in living room open onto nice private yard which backs onto greenbelt. 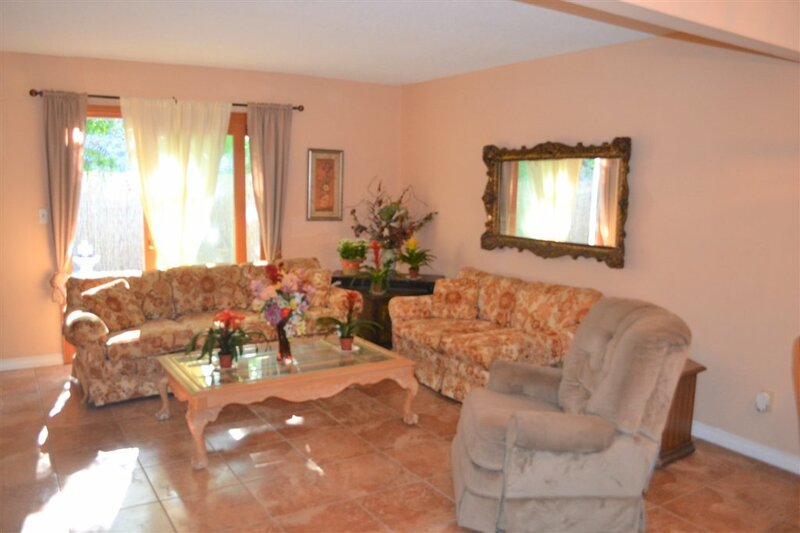 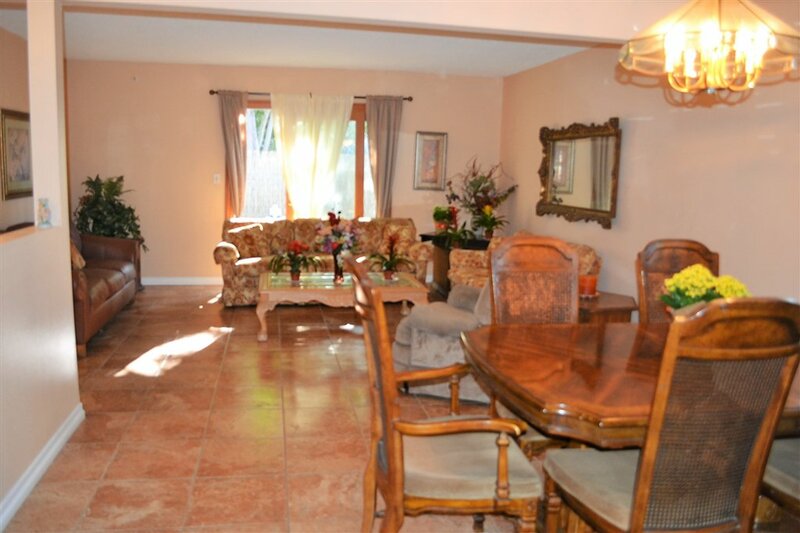 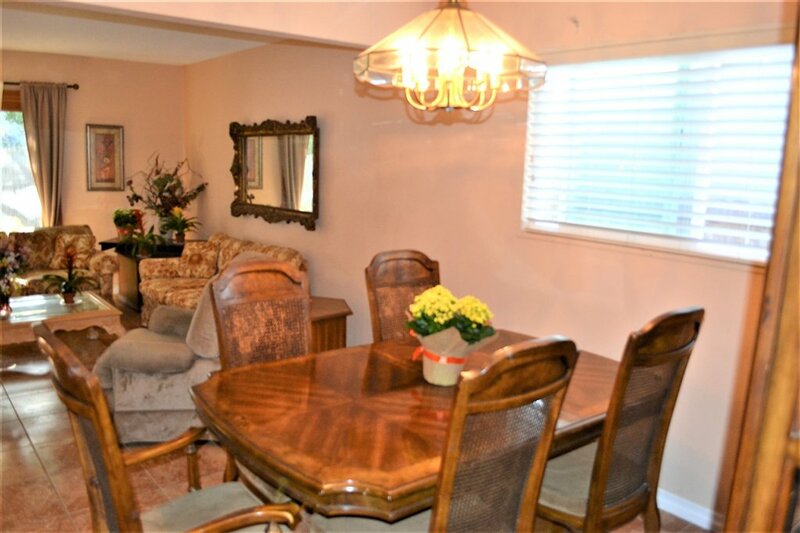 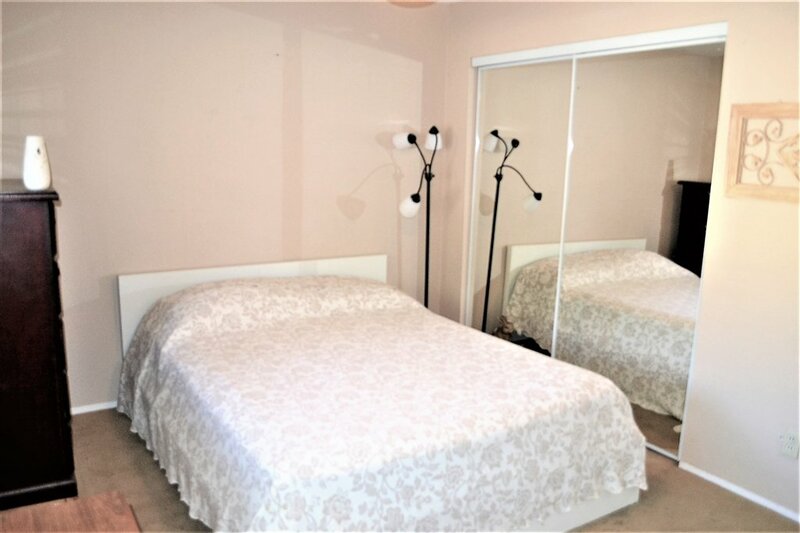 Has Close Proximity to beaches, downtown and shopping with easy freeway access. 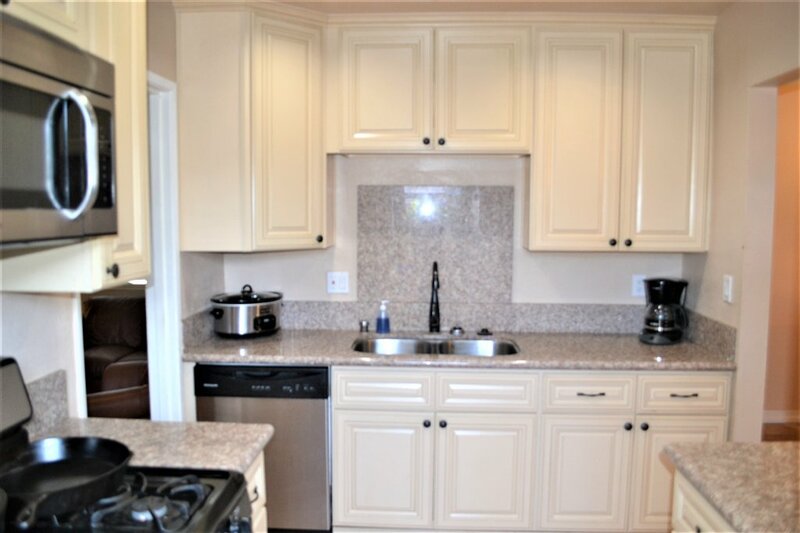 Add your finishing touches to make it your own.